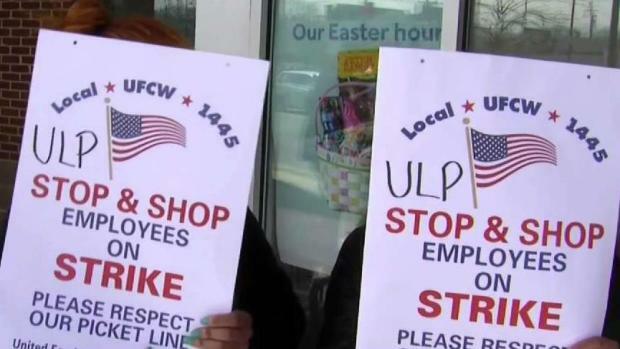 Employees of the grocery store chain were on strike across New England Thursday as a proposal threatens to reduce monthly pension benefits and increase insurance costs. 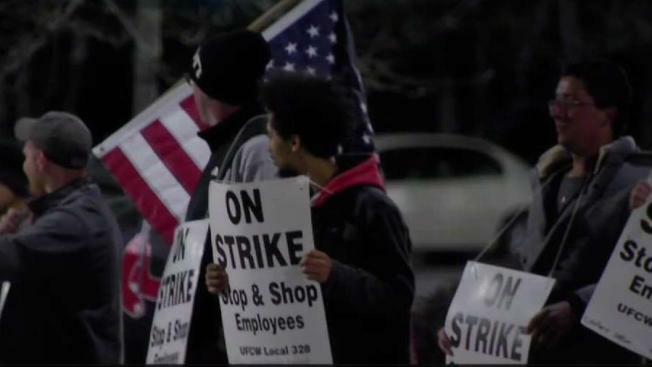 Two top 2020 Democratic presidential contenders have decided to get involved in the ongoing Stop & Shop employee strike. Massachusetts Sen. Elizabeth Warren joined the striking workers on the picket line at the Stop & Shop on McGrath Highway in Somerville on Friday morning. She told them she would fight for the "dignity of the working people." New Jersey Sen. Cory Booker also issued a statement Thursday saying that he stands with the striking Stop & Shop workers and thinks they deserve a raise and better retirement and health care benefits. 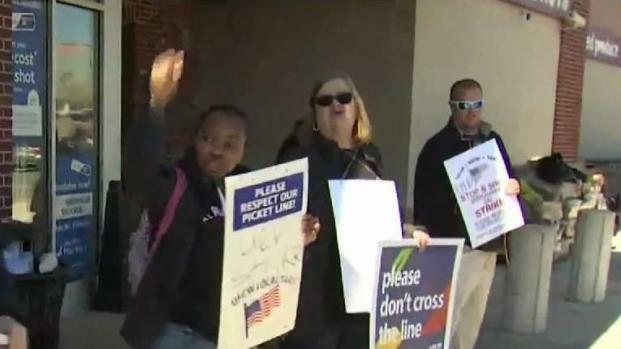 Stop & Shop employees in three New England states went on strike Thursday over stalled contract negotiations.